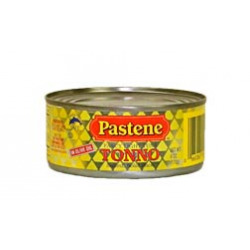 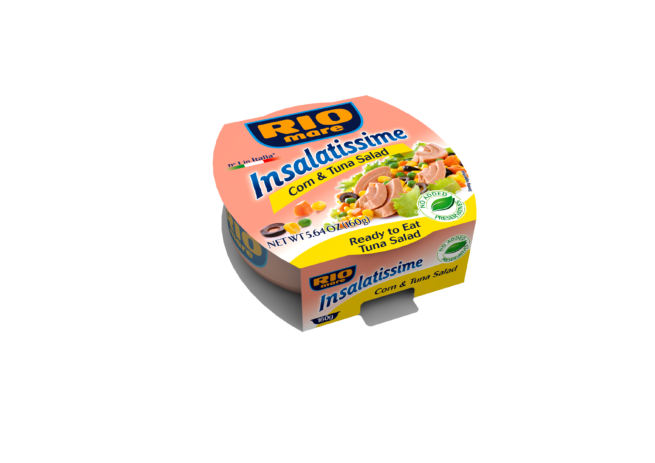 The tuna tin you can find in all Italian kitchens. 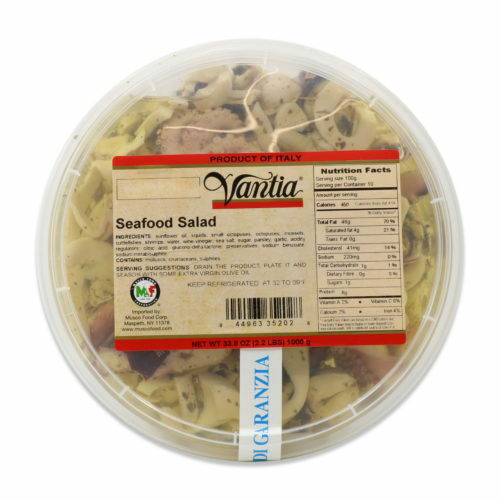 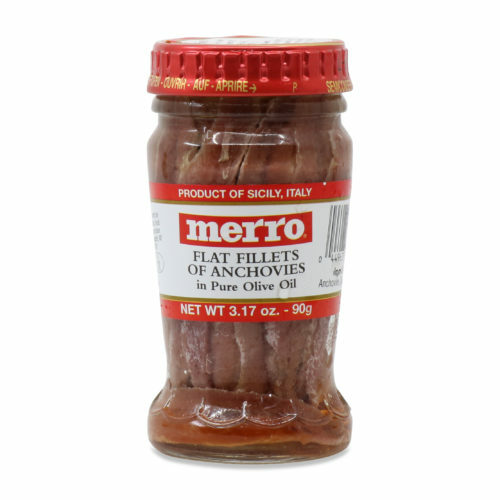 Whole pieces of firm and meaty tuna are packed in neutral oil for a wonderfully versatile specialty. 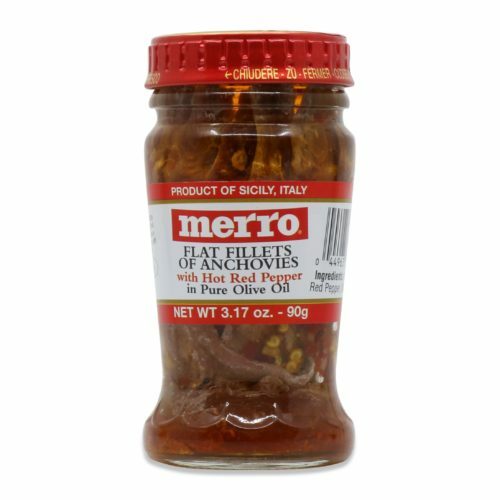 Simply toss with salad and chopped tomatoes, or use in your favourite tuna salad recipe.